During a refugee crisis, it's often difficult for families and individuals seeking asylum to find safe passage to accommodating nations. Those fortunate enough to find a welcoming country face the challenge of navigating an unfamiliar culture and a complicated system of services available to them. For many refugees who have made their way to Japan, this process is indeed challenging. Japan became a signatory to the 1951 Refugee Convention in 1981. Today, the Japan Association for Refugees (JAR) is committed to improving the way in which the country handles its asylum seekers. According to its website, JAR fulfills its mission in these ways. It facilitates the needs of refugees and asylum seekers to provide relevant legal and social assistance. It advocates for the rights of refugees and asylum seekers through government bodies, local authorities, and media relations. It advances policy analysis and information exchange on refugee and related issues to build a more active and effective network with concerned parties and nongovernmental organizations. JAR supports more than 700 refugees each year, and each participates in an intake interview that gathers extensive personal information to better serve the refugee's needs. As a result, the organization is entrusted with a great deal of highly sensitive data, and it needs to take advanced security measures to prevent cyberattacks. "Information security is one of the most important elements of the organization because of the nature of the business that supports individuals who escaped ... the risk of persecution," explained Mr. Masaru Yoshiyama, director and secretary general of JAR. "Today, as the threat to information security increases, while the number of personnel that can cope with [it] is limited, we needed a solution that can ensure safety efficiently." For nearly six years, JAR has used Symantec Endpoint Protection, acquired through TechSoup Japan (which is operated by Japan NPO Center), to address its security needs. The software helps combat security risks that can easily go undetected without it. Because Symantec Endpoint Protection protects the organization at the level of individual computers, it's a comprehensive defense against malware that could ultimately compromise the organization's entire network. Endpoint Protection also allows the IT team at JAR to monitor these devices remotely to ensure that everything is running the way it should. Like most nonprofits, JAR operates under a limited budget. Prior to participating in the TechSoup product donation program, it was difficult to acquire all the security products necessary to protect JAR's digital information. "We appreciate TechSoup for providing us with very low cost IT products and services which usually require a great amount of cost," said Yoshiyama. "This makes it possible to build up a coherent information protection architecture for the refugees. 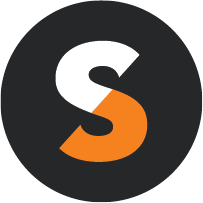 At the same time, we are able to reduce the management cost because TechSoup offers one-stop service for various products." JAR has about 30 employees and many interns, each of whom uses an individual PC. And many of the organization's data — including all the refugee information — is accessed with those PCs. "Failure to protect the personal information of every refugee we support will directly lead to the harmful risk for the refugees. Therefore, by introducing Symantec Endpoint Protection to all client PCs and servers, we minimize such risks and make it possible to support refugees without risks," Yoshiyama noted. 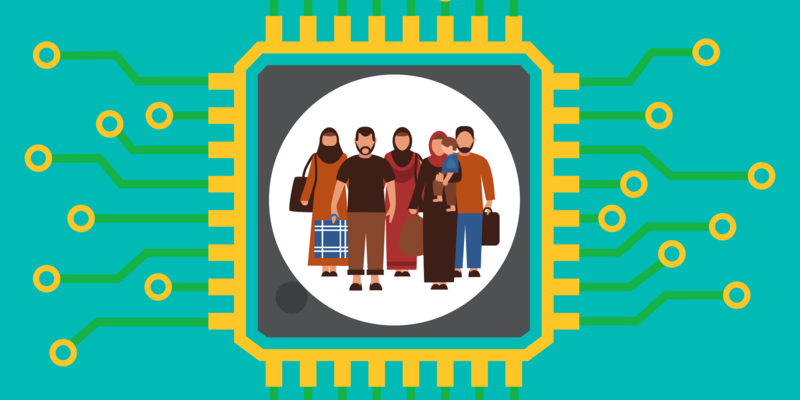 In this way, improved data security directly benefits the safety and well-being of hundreds of refugees each year, as JAR works to provide them with as smooth a transition as possible amidst challenging circumstances. Learn how to Get the Most out of Symantec Endpoint Protection by watching our recorded webinar. Find out how you can Keep Your Connected Nonprofit or Library Secure using tips from a Symantec security expert (webinar recording). Discover how another nonprofit is utilizing a whole suite of Symantec product donations to keep its data safe. Get 9 Tips to Lock Down Your Data and Protect Yourself.